We offer the lowest prices in the region. Our range is the biggest in beer, wine + spirits. Only genuine products – guaranteed. 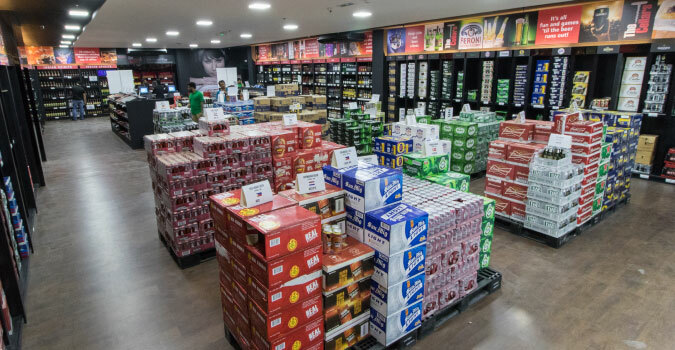 The Cellars in Fujairah and Ras Al Khaimah are one of the largest alcohol stores in the UAE, stocking some of the world’s most popular brands. If you’re throwing a party and need an eclectic range of drinks, or simply relaxing with a couple of cold ones, come on down and stock up on your favourite spirits, beer and wine!